Election Commission Director General Akshay Raut stated that the Election Commission has issued 73 notices to candidates in the Himachal Pradesh assembly polls for paid news, out of which the committee of the poll body has already confirmed 19 and it will investigate remaining cases. Raut added that the 21 of them were in Solan, followed by Mandi with 20. 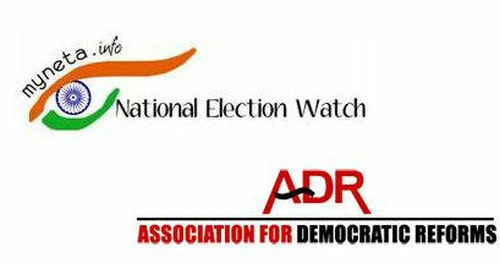 Listing it as an achievement of the Election Commission to check paid news, Raut said that this expenditure will be treated as an advertisement and added to the election expenditure of the candidate. To check the paid news, commission had introduced timelines and within that, candidates had a limit of Rs 11 lakh each on their poll expenditure. If anyone found guilty, Commission will take action against the culprits, whereas Press Council of India will take action against the media channel or newspaper.